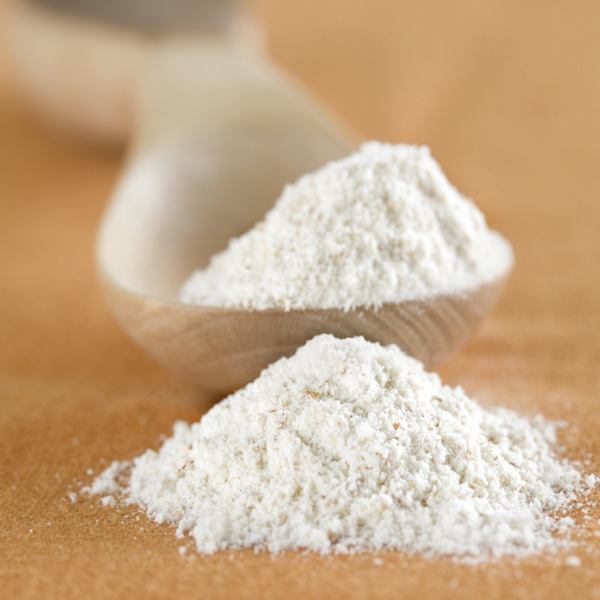 Our range of Whole Wheat Flour is the most important and basic ingredient of the grains available for the production of flour, wheat is unique. Wheat Flour is the only cereal grain with sufficient gluten content to make a loaf of bread without being mixed with another grain. It is also the most widely distributed cereal grain.